You can change the default grid size, or number of buttons showing per page, in the Appearance Options. 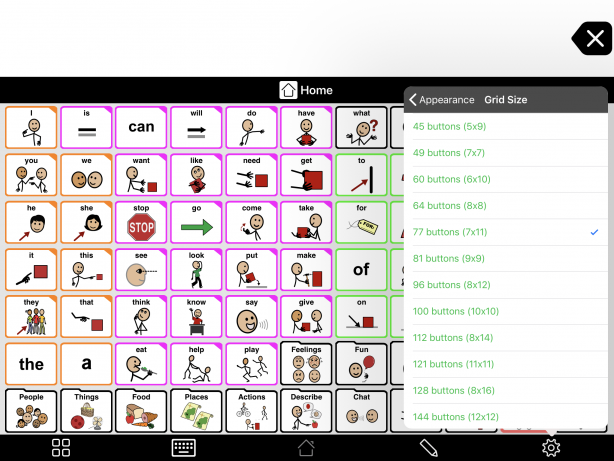 When customizing for an AAC user, we recommend setting the grid size to show as many buttons per page as possible. The more buttons showing per page, the less the AAC user needs to navigate to find words. 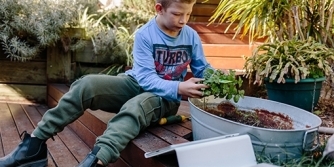 Just make sure the AAC user can still accurately see and touch the buttons. 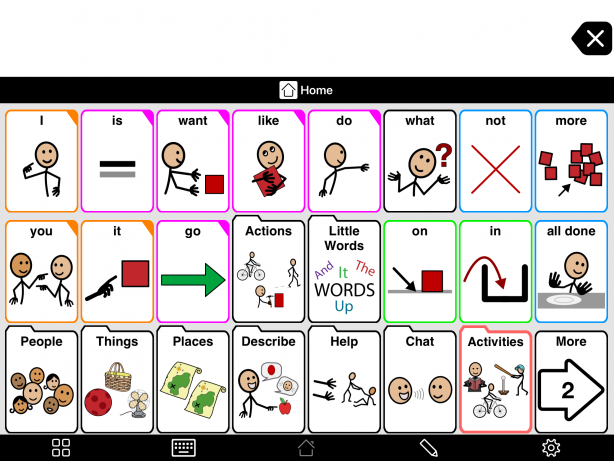 In our Learn AAC section, you can read more about choosing a grid size. Under View, tap Default Grid Size. You will see a list of grid sizes. 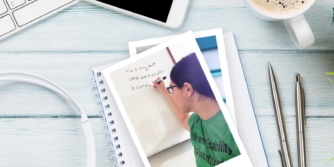 Each grid size listed in a green font has a Crescendo layout optimized for that grid size. We strongly recommend you choose one of these. Tap the grid size you want to use. If absolutely necessary, you can define your own grid size. At the bottom of the list of grid sizes, tap Other Grid Size. Choose your Number of Rows. Then, tap < Back and choose your Number of Columns. Tap < Back again. Finally, select Done in the top right corner of Options to apply your changes. If you find a folder that doesn’t match the new default grid size, it is probably set to use a specific different grid size. You can change it following the instructions at Change a folder’s grid size. If you want to use a larger grid size but are worried it will be too visually overwhelming, you might try using Progressive Language to quickly hide some buttons. You can use Progressive Language to gradually reveal buttons later without already-learned buttons moving around.